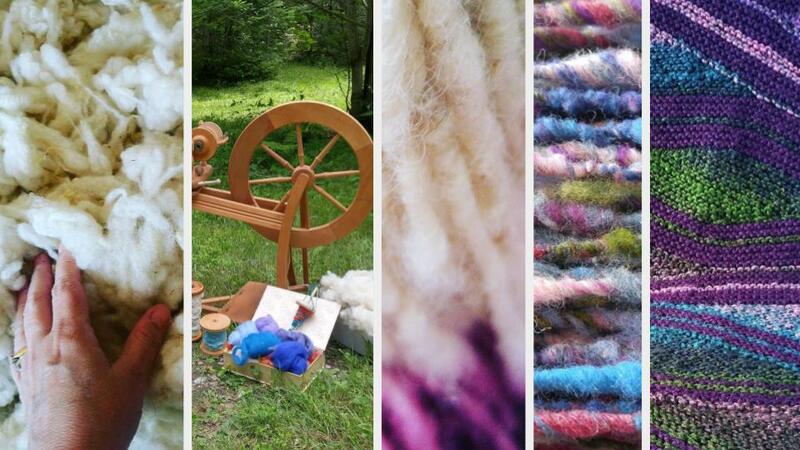 Hand spinning wool workshops and Earth Loom demonstration and creation. Artist & Art Instructor: Fibre arts, historical wool procedures, hand spinning, spinning wheel, Gaelic Dealgans, Fadsadh and Fairsaids. Fibre arts, Science Meets Art. Hyperbolic Plane. Illustrator & Creator of mindful stress reducing meditation art journals that will be featured during Mental Health month, Oct. 2015 in England.